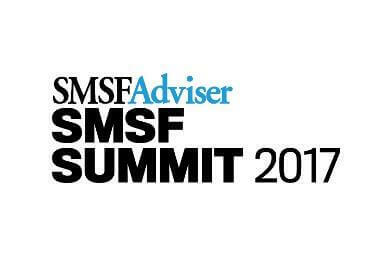 SMSF Adviser is pleased to officially confirm the principal partner for the inaugural SMSF Summit. The SMSF Summit, which includes the SMSF Conference and the SMSF and Accounting Awards, will be partnered this year by expert SMSF administration provider SuperConcepts. The SMSF Conference, an evolution of the highly success SMSF Adviser Technical Strategy Day, will provide delegates with take-home specialist and technical strategies for their SMSF clients. “SuperConcepts is very pleased to be partnering with the SMSF Summit to deliver high-level, specialist content to SMSF professionals, particularly during a period of significant change and reform,” said Peter Burgess, general manager for technical and education at SuperConcepts. The SMSF and Accounting awards – the first to recognise SMSF and accounting professionals across Australia in their home state – celebrates the successes of those who provide quality SMSF and accounting services. “It has been a busy year for SMSF and accounting professionals, and we are looking forward to celebrating their hard work in their home states,” Mr Burgess said. Submissions for the awards are now open. To see the full list of categories, please click here. To enter the awards, please click here.